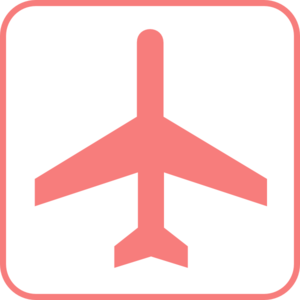 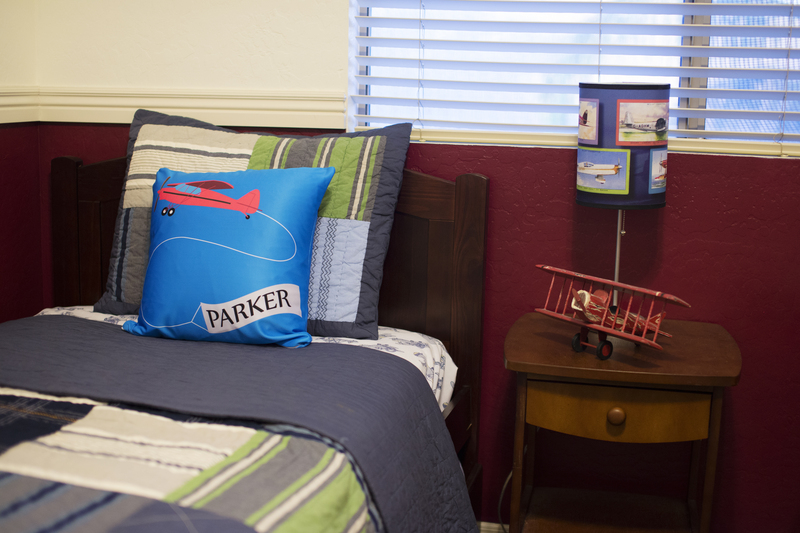 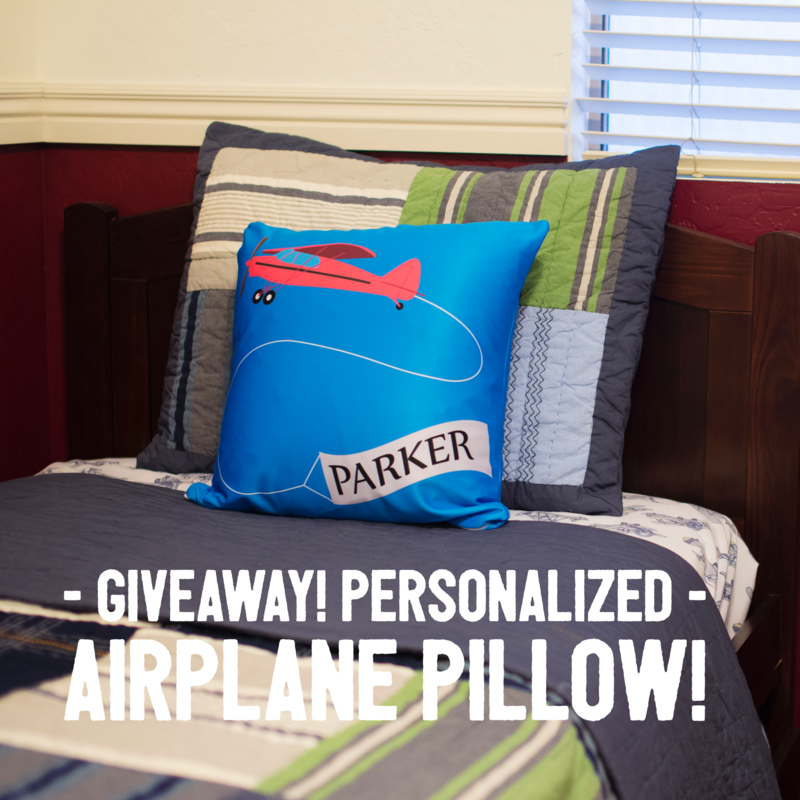 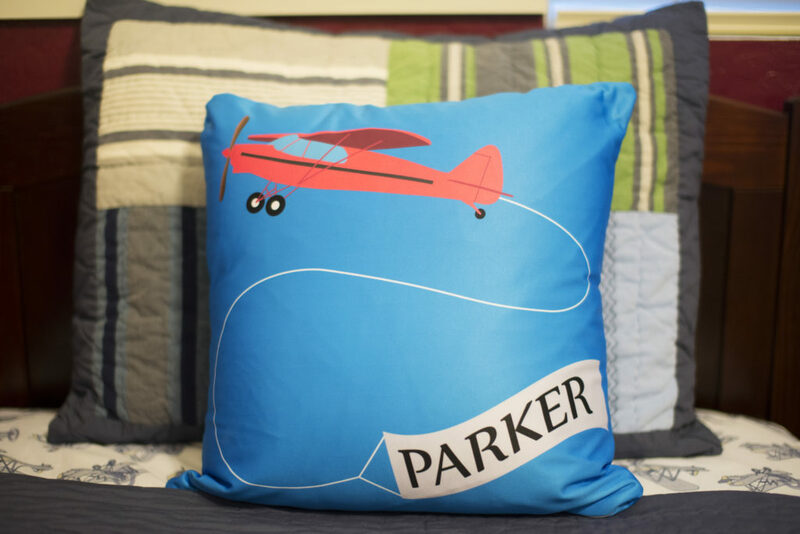 You are here: Home / Giveaways / Aviation Gift Spotlight: Personalized Airplane Pillow! 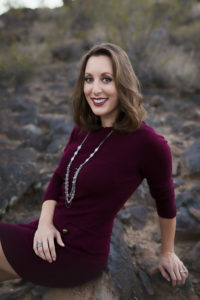 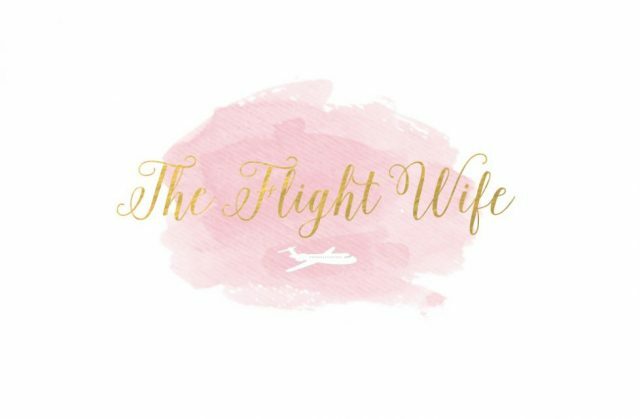 Pilot Wife 101: The New Bride’s Guide To Surviving Aviation 10 Dos and Don’ts of Being a Pilot’s Wife How To Get Your Pilot To Appreciate You Livin’ The (Pilot Wife) Dream! 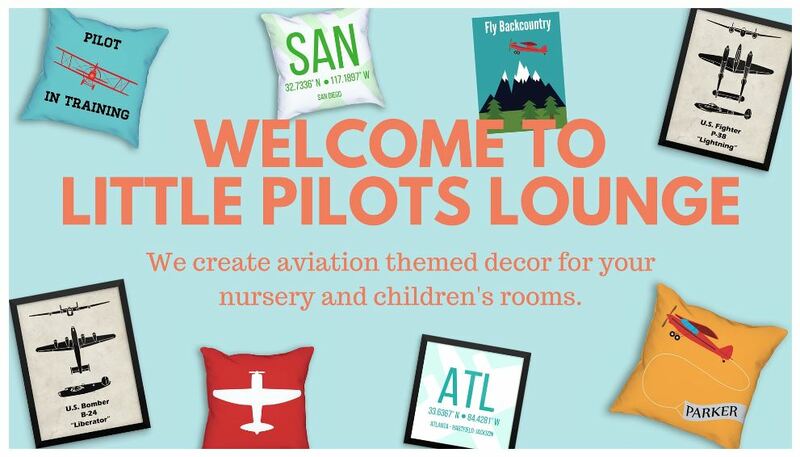 Pilot Kid Interviews – What’s It Like?